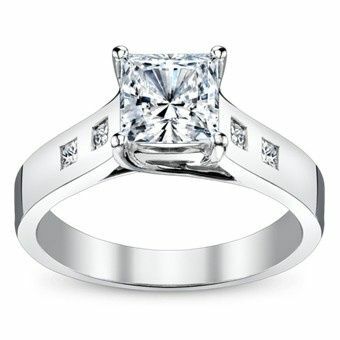 Robbins Brothers is a dedicated engagement ring and wedding band jeweler in Webster, Texas. 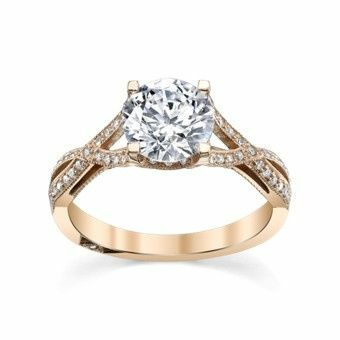 Offering couples modern, classic, and vintage engagement rings and settings, they strive to include a wide variety of top ring designers. 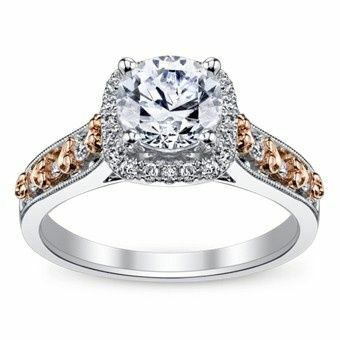 They are dedicated to providing affordable diamond engagement rings to fit every lifestyle. The staff at Robbins Brothers works with each couple to find the style that fits their preference, tastes, and budget. 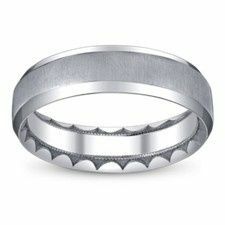 They can offer advice on everything from more traditional rings to those following current fashion trends. 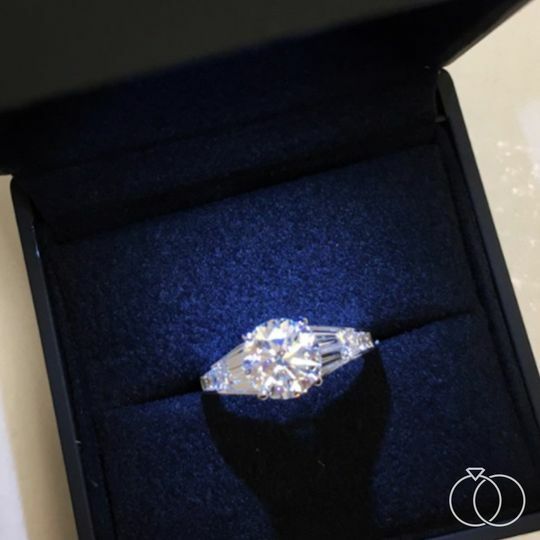 In addition to providing rings, they can also accommodate cleaning, ring sizing, diamond certification, and stone upgrades. Purchases come with the option for payment plans, shipping, and warranties. 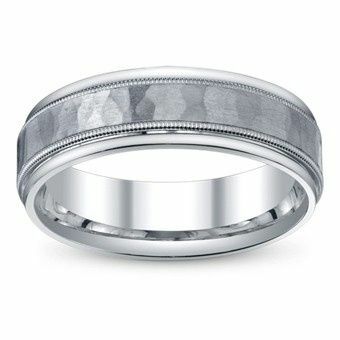 Their jewelry inventory includes custom and designer accessories, engagement rings, and wedding bands. OMG I love this store! 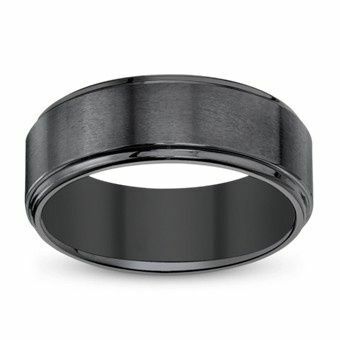 Since I am very picky about jewelry, I went ring-shopping with my then-fiancee. We tried EVERY store at the mall, and several local places, before deciding to just browse Robbins Brothers. I was about ready to give up, when we were greeted by Paul Heaven at the door, and I could not believe the multitude of choices at this place! I tried on at least one ring out of EVERY collection they had in there, and Paul was ever so patient with me (something I did not experience in any previous store) and helpful that I felt like I was "part of the family". We also went back for our wedding bands, and again, the quality of customer service we experienced was just so unbelievably high - when we needed to exchange my husband's band the process was so easy and quick that ever we were surprised! 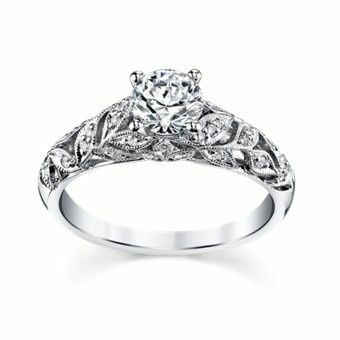 Also, we purchased the lifetime coverages for all our rings, so we go back quite often to get them inspected, polished and even re-sized if needed. 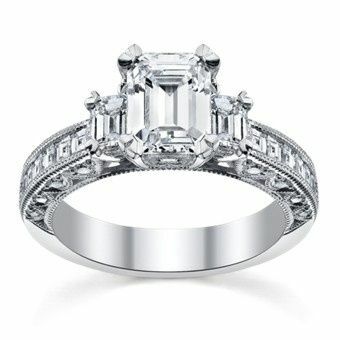 My Fiance and I walked in just to go look and get quotes on some rings. The store manager greeted us and then another sales person (Alexander) came to talk to us and give us a tour of their store and tell us about their rings. He asked us what our budget was and worked great with it. He showed us a few rings that were in our budget and we could try to finance. Unfortunately, the ring I loved was not going to work for us due to my credit but Alexander was able to help us so I could later on have he ring I loved!! He truly cares about his customers and will do anything he can to help. Before we left he had told us he was only working there for 3 weeks! We were all shocked because with his customer service skills you would think he had been there longer. Ask for Alexander if you go to the Baybrook location. The staff have been incredible, our rings are awesome, and the whole experience has been just perfect!